Some of the bags of rubbish collected in the Carrigallen area. Carrigallen Foroige clean up took place last Saturday morning. 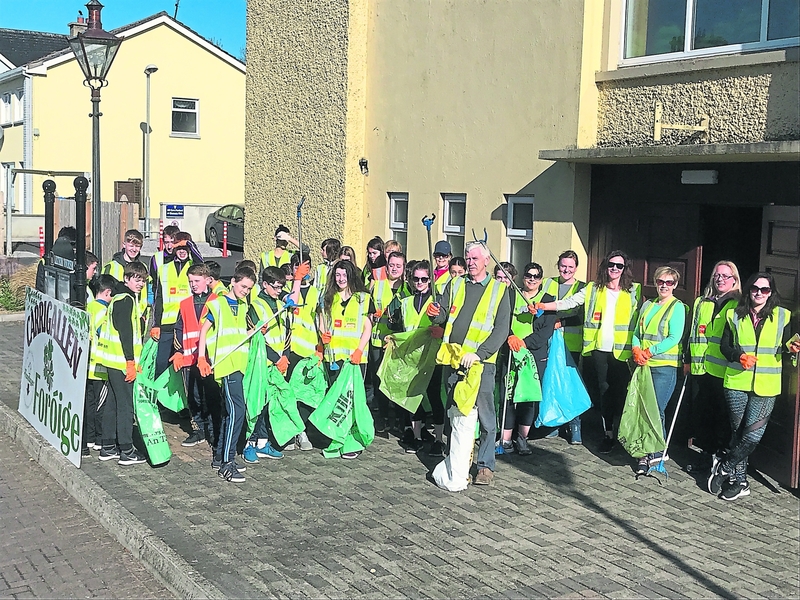 Club members were on hand to help clean litter and household rubbish dumped by people in and around the roads in the Carrigallen area. Cllr Paddy O'Rourke provided the bags, etc and facilitated the safe disposal of 40 bags that were collected. Well done to all. The Carrigallen Foroige group with team leaders and Cllr Paddy O'Rourke last Saturday.